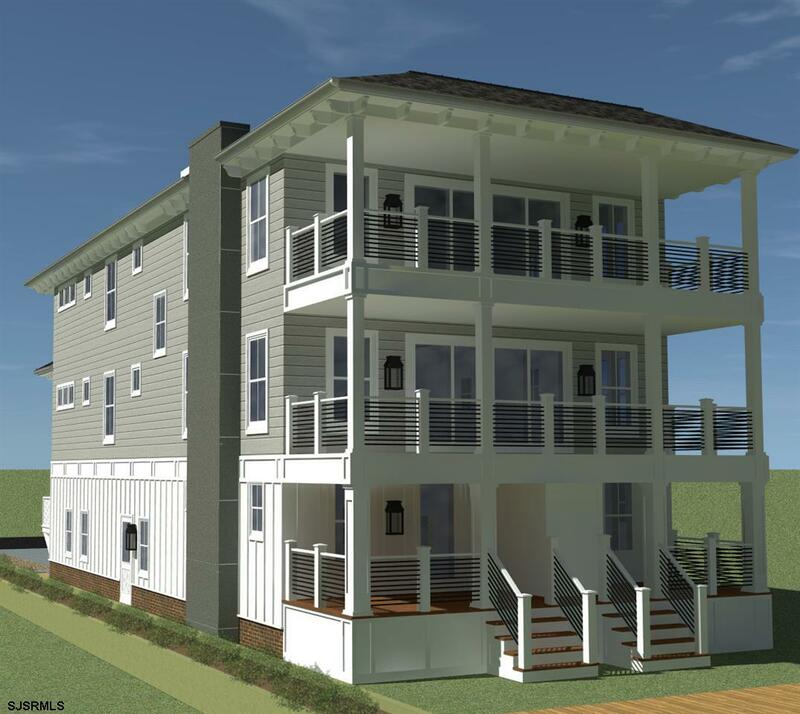 Great south end new construction 5 bedroom 4 full baths 2nd floor beachfront. Designer everything. Hardwood floors, fireplace, designer kitchen, garage, elevator,tile baths, great beachfront deck with super views. Act now and make your building choices for one of the few 2nd floor new construction beach fronts available. Call today for all the details.